New Salsa Wednesdays at Bogies West! 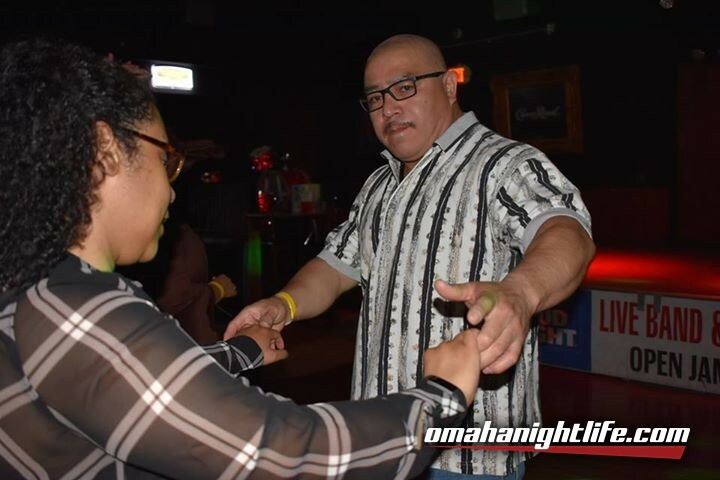 Bogies West is now dedicating their spacious wood dance floor and amazing sound system to all things salsa, cha-cha, pachanga, guaguanco, kizomba, bachata, & merengue! Enjoy great music, clean bathrooms, food and drink specials! Dancers requested and spectators welcomed! 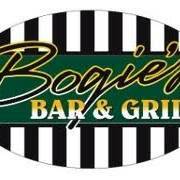 We're very excited for our second location, Bogie's Bar & Grill - West!